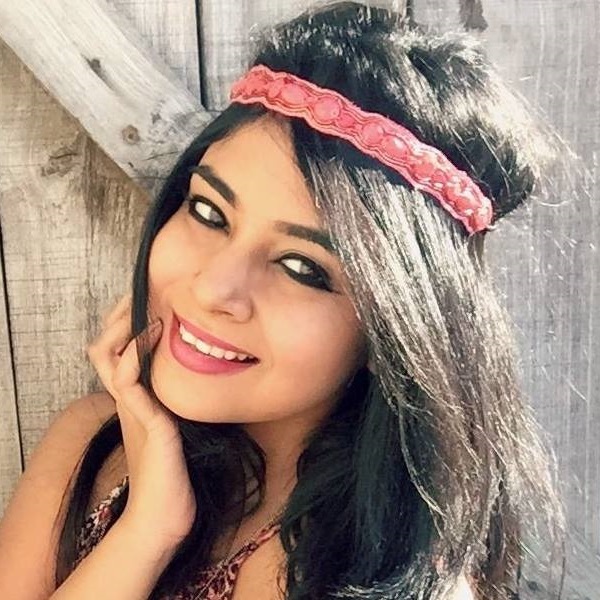 10 AMAZING Indian Shampoo Brands For Shiny, Gorgeous Hair! Curly hair girls know exactly what I’m talking about when I say that it’s hard to maintain that mane. Especially with the dryness during the winter, your hair becomes rough and lifeless. Reviving it can be a task and keeping those curls in place can be an even bigger challenge. After all, no one likes frizziness to take over their lives. Straight hair may look easy to maintain, but it actually takes a lot of effort to keep that shine locked in. Especially on days when the pollution levels are high, your hair can attract dirt and muck and its natural lustre can be lost. To maintain the moisture and not let dullness and dryness rule your life you have to give it the nourishment it needs. The struggle is real when you want to tie up your hair but its so thin that it looks like there are literally two strands in your ponytail. Or when you want to tie a jooda but need the help of a hundred hair extensions to get that amount of volume. Don’t cha worry, we’ve got the solution for you. 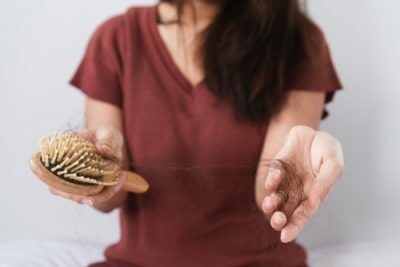 Hair fall is that one common problem that almost every girl faces at some point. It could be weather-related or caused due to the impure water that you use to wash your hair. I can totally understand how bad you feel every time you look at your hairbrush and see like half of your hair on it. While it might take more than just a good shampoo to tackle hair fall, the right one will certainly make a difference. Not just the hair strands, even the scalp has a lot to do with the way your hair looks. From dry scalp to an oily scalp to combination scalp, it’s important to determine the type of scalp you have. Once you know that, you can start using a shampoo that’ll help treat your scalp condition. Chemical treatments make your hair look great but if you don’t use the right after-care products, the hair quality can drastically drop. So to maintain the treatment and your quality, it’s important to look after it with all the effort. Shampooing regularly and using haircare that is specially designed for it is essential. If you and your hair are used to Nani ke nukse and not the chemically infused hair care that we get in the market these days then these shampoo brands are ideal for you. They use organic products and focus on natural ingredients so that your tresses get the best care they deserve. If your hair is chemically treated hair and you’d rather use sulphate free shampoos, then here’s a product for you. The Hairmac Sulphate Free Shampoo softens, smoothes and makes your mane more manageable. It is sulfate and paraben free, so hello natural goodness! It’s also suitable for all hair types so girls, get going! Price: Rs. 630 Buy it here So now that you know what’s the best, why settle for anything less. After all your shiny locks deserve all the love they can get! Question 2: Are these shampoos suitable for coloured/treated hair? Yes, the shampoos listed under chemically treated hair are composed of luxurious formulas that won’t bleach out your hair colour or highlights. Question 3: How often should I shampoo? It is recommended to shampoo your hair at least once a week, to help remove residual styling products, normal dead skin cells, etc. Your hair may need frequent washes depending on your weekly activities like swimming, aerobics, gymming or other outdoor activities that leads to sweating. However, you should be cautious not to shampoo your hair too often as this would strip your hair of natural oils which can lead to hair and scalp dryness. Question 4: How do I determine my own “hair type”? It’s not easy to determine the hair-type on your own, and we suggest you to get initial help from a Professional Stylist. 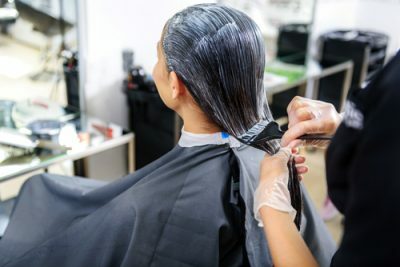 A Professional stylist will carefully examine your individual strand samples, test tensile strength and elasticity and also the texture of your hair. Question 5: Can shampooing with very hot water damage my hair? 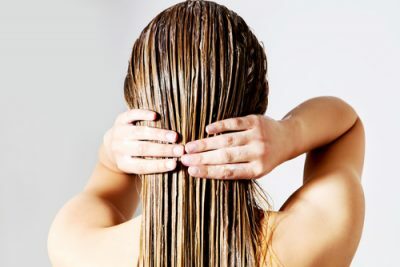 Yes, shampooing your hair with hot water can damage your hair. It can physically remove the layer of natural oils deep in the hair shaft and irritate your scalp. Warm water can be used when shampooing, but use slightly cooler water for your final rinse. Image Source: Shutterstock AWESOME NEWS! POPxo SHOP is now Open! Get 25% off on all the super fun mugs, phone covers, cushions, laptop sleeves, and more! Use coupon code POPXOFIRST. Online shopping for women never looked better! This story was updated in January 2019.